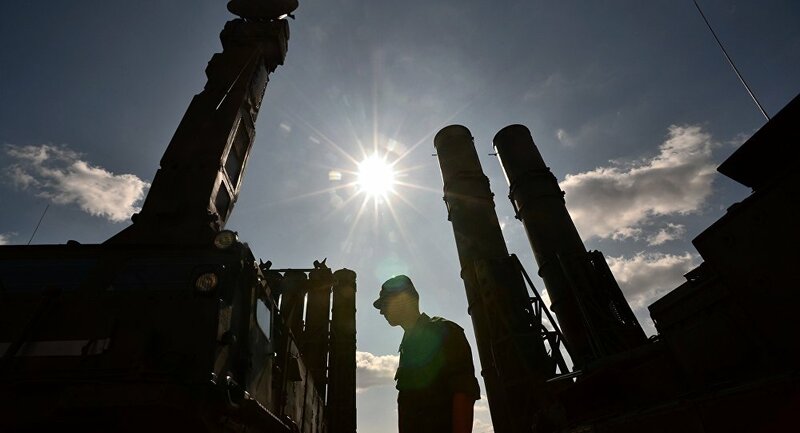 Russia is supplying S-300 air defense systems to Iran ahead of schedule and may conclude new contracts with Tehran on arms deliveries that are not banned under international law, Alexander Fomin, the head of Russia's Federal Service for Military Technical Cooperation, said Tuesday. MOSCOW (Sputnik) — The $900-million Moscow-Tehran contract to deliver five Russian S-300 systems to Iran was signed in 2007. It was suspended after the adoption of UN Security Council sanctions on Iran in mid-2010. In April 2015, Russia resumed the talks on S-300 deliveries following a framework agreement on the landmark deal ensuring the peaceful nature of Tehran’s nuclear program. The first delivery under the contract took place earlier in April. 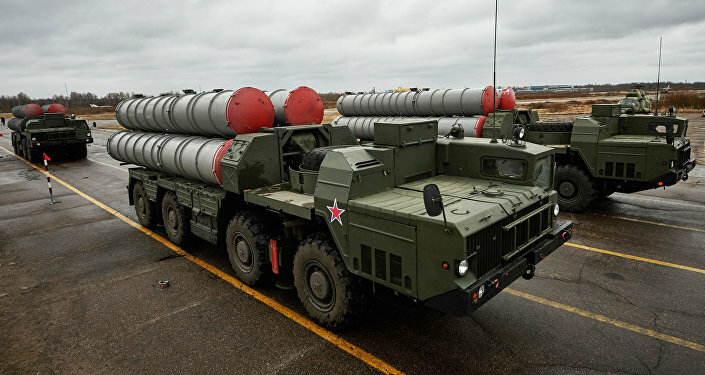 "The deliveries of S-300 to Iran are carried out according to schedule, even a bit ahead of it," Fomin told reporters in Moscow. Fomin emphasized that the new possible arms contracts with Iran may involve weaponry that is not on the UN ban list, including air defense systems, small arms, and electronic warfare means. "Everything that is allowed we can deliver," the official said.